The Association for Unmanned Vehicle Systems International (AUVSI) estimates the drone market will grow significantly in the next decade, with annual direct spending on unmanned aerial system (UAS) development rising to more than $5 billion by 2025. 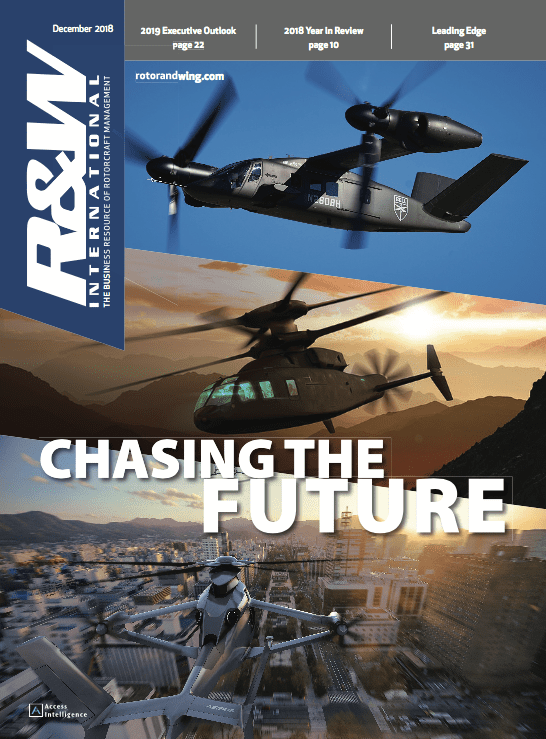 Drones are being developed for delivery services, military shipboard operations and more. 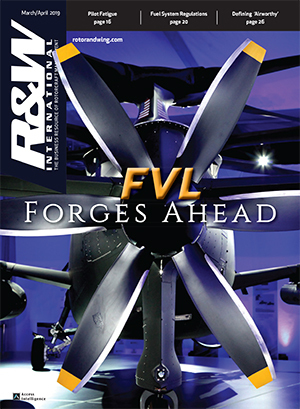 Here is a non-exhaustive list of what's new in unmanned aviation. 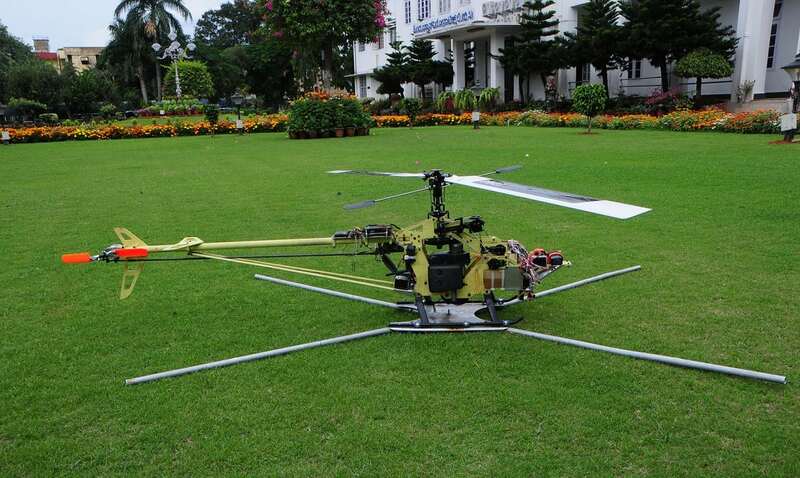 Hindustan Aeronautics Limited demonstrated flight of its rotary-wing unmanned aircraft vehicle (UAV) in Bengaluru Aug. 3. The 10-kg drone has a two-stroke gasoline engine, a twin-blade main rotor and tail rotor and a payload capacity of 2.5 kg, including a live-stream video camera. It's range is eight to 10 km with a one-hour endurance. 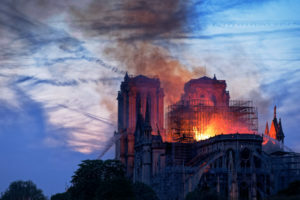 The recent demo flight lasted 10 minutes, HAL said. During the flight, the aircraft demonstrated attitude control attitude hold mode, position control, position hold mode, and low-speed flight in forward, backward and sideward directions. Developed with Indian Institute of Technology Kanpur, the UAV is the first product of HAL's partnerships with academia, which also includes Indian Institute of Technology in Madras, Roorkee, Kharagpur and Bombay. HAL hopes to be able to scale the technologies on the drone for applications in defense and homeland security. 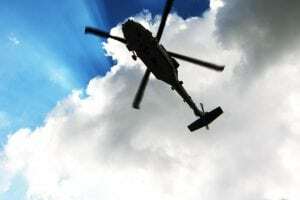 China reportedly has completed flight tests for its unmanned helicopter, the Xiangying-200. Developed by the Shenyang Institute of Automation, the Xiangying-200 was unveiled in 2016 as the nation's first large unmanned helicopter that has tested autonomous takeoff and landing on a ship deck. The only other shipboard drone in development is the MQ-8C. 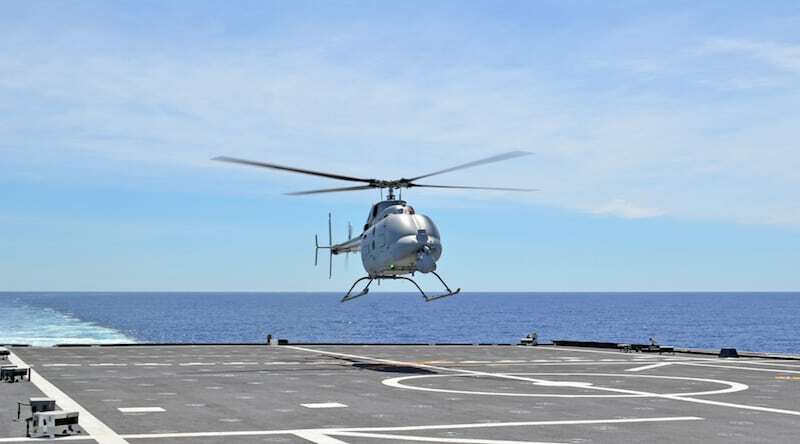 The U.S. Navy completed tests of its new shipboard unmanned helicopter, the Northrop Grumman MQ-8C Fire Scout, in late June. The aircraft performed several mission scenarios aboard the Independence-variant littoral combat ship USS Coronado (LCS-4) off the coast of southern California. Testing included simulated engagements to evaluate the aircraft’s target identification, intelligence gathering and surface warfare capabilities. The unit also developed practices for operating and maintaining the Fire Scout and MH-60S Seahawk simultaneously aboard the LCS. 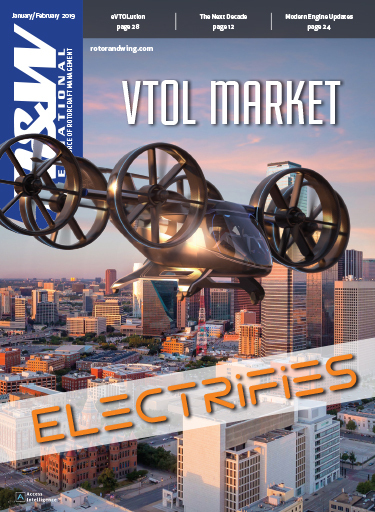 Workhorse's Surefly drone completed a successful manned, untethered test hover into the air with a person in it for the first time in May in Cincinnati, Ohio. 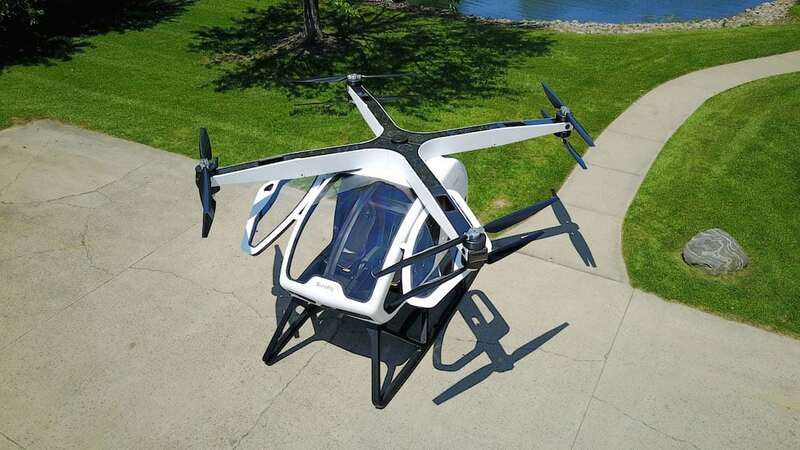 The company is the only one to have received FAA experimental certification to test a vehicle like SureFly in the U.S.
Surefly was first unveiled at the Paris Air Show in 2017 and is targeting the urban mobility space. It is a two-person aircraft with eight independent motors each driving a single carbon-fiber propeller. The drone will include a hybrid gas combustion engine to generate electricity and a battery pack to store charge. This eliminates the need for long battery charging periods between flights. The gas-powered engine is augmented by a lithium battery for emergency situations. The backup battery can drive the electric motors in the event of engine failure. The aircraft also can deploy a ballistic parachute in the case of complete power failure. 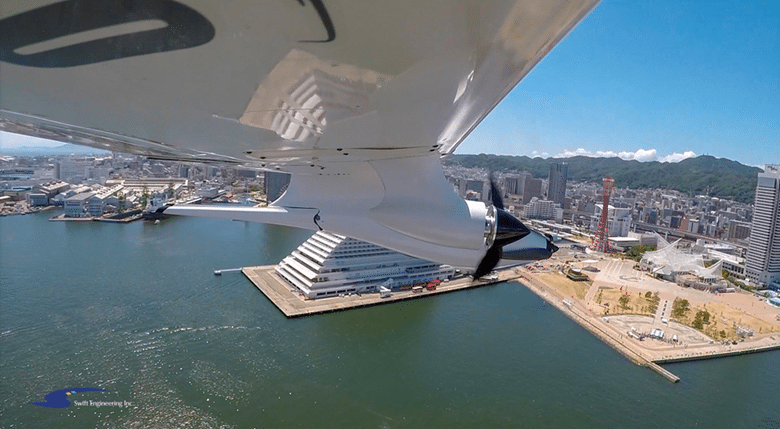 The autonomous Swift020 VTOL drone made its inaugural flight under robotic control earlier this month in Kobe, Japan. 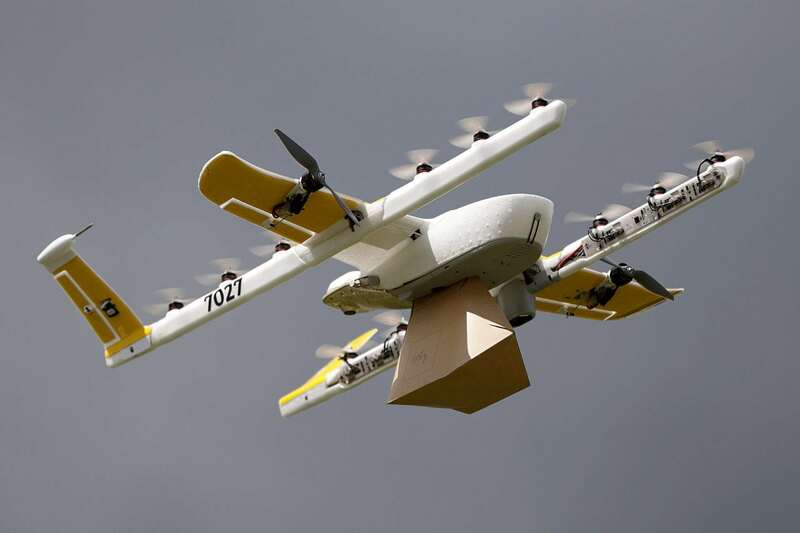 Wing, a subsidiary of Google parent company Alphabet, previewed a drone delivery capability in Montgomery County, Virginia, this month. The drone demonstrated ferrying popsicles and ice cream to homes in the area as part of the UAS Integration Pilot Program. Wing has been working with Virginia Tech Mid-Atlantic Aviation Partnership (MAAP) since 2016, delivering more than 1,000 Chipotle lunches. The recent flights were the most advanced tests in the U.S., the partners said in a press release. 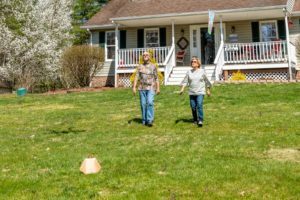 "Drone technology is going to change our everyday experience, and one of the first ways the public might experience that shift is package delivery," said MAAP Director Mark Blanks. 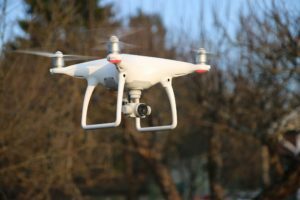 The Department of Transportation’s UAS Integration Pilot Program seeks to offer expedited flight permissions from the FAA to perform complex flight testing in the U.S. in order to inform regulators and communities on the benefits and capabilities of drones. Aston Martin recently unveiled its Volante Vision concept at the Farnborough Air Show in London. The concept aircraft aims to bring luxury personal transportation to the sky and is a near-future study of a flying autonomous hybrid-electric vehicle for urban and inter-city air travel for up to three adults. This isn't the only outfit looking at tapping into the potential urban air transportation revolution. 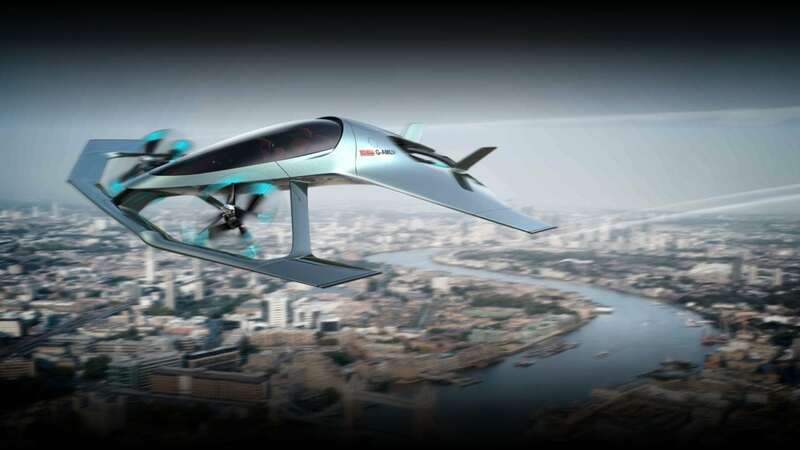 Embraer, Bell, Airbus, Uber, Boeing and XTI Aircraft have all unveiled plans to develop concept aircraft aimed at transporting people over some urban areas' most congested cities.